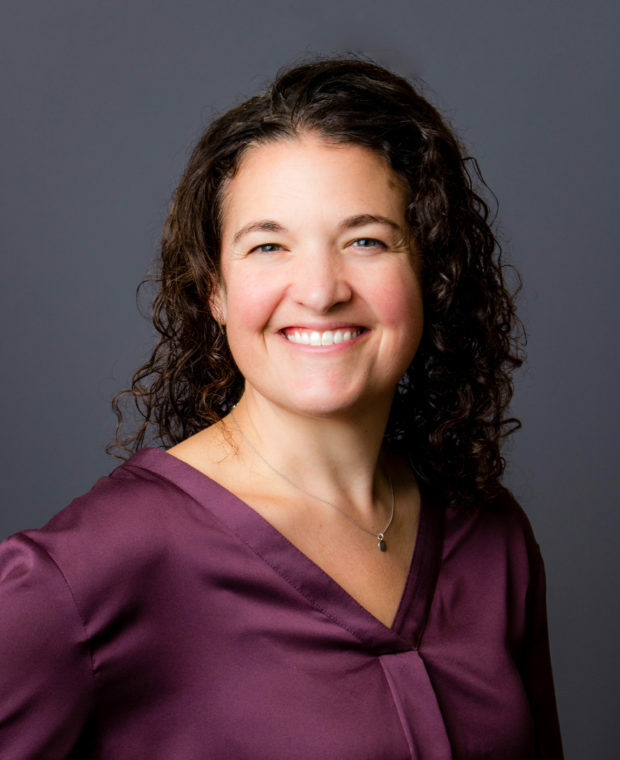 Brigid Ahern is President and CEO of Turnaround for Children, a nonprofit that translates the science of learning and development into tools, practices and systems for educators to help all students thrive, particularly children who have been impacted by adversity. From 2014-2018, as Chief External Affairs Officer, Brigid oversaw Turnaround’s communications, development, executive, policy and systemic impact departments and served on the organization’s leadership team. Before Turnaround, Brigid led development for Uncommon Schools and served the New York City Department of Education as Senior Manager of Operations for the Partnership Support Office. Brigid holds an MBA from the Kellogg School of Management at Northwestern University and a B.A. in English from the University of Virginia. She is an alumna of The Broad Residency in Urban Education and a Billions Institute Fellow. The person I admire the most in this world is my best friend, Meredith. She never compromises herself, she never pretends, she is always Meredith. She embraces who she is every moment of every day. Think of how amazing the world would be if everyone did this! My answer has changed since having twins five years ago. They left all the other achievements behind.